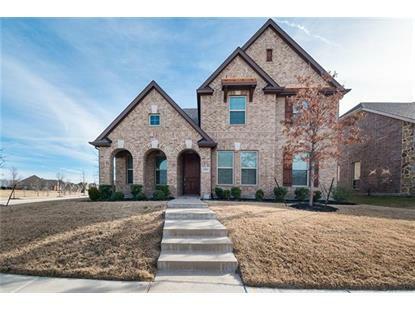 for $425,000 with 4 bedrooms and 3 full baths, 1 half bath. This 3,282 square foot home was built in 2015 on a lot size of 0.195 Acres. Meticulously maintained and updated home with corner lot and unbeatable lake view. 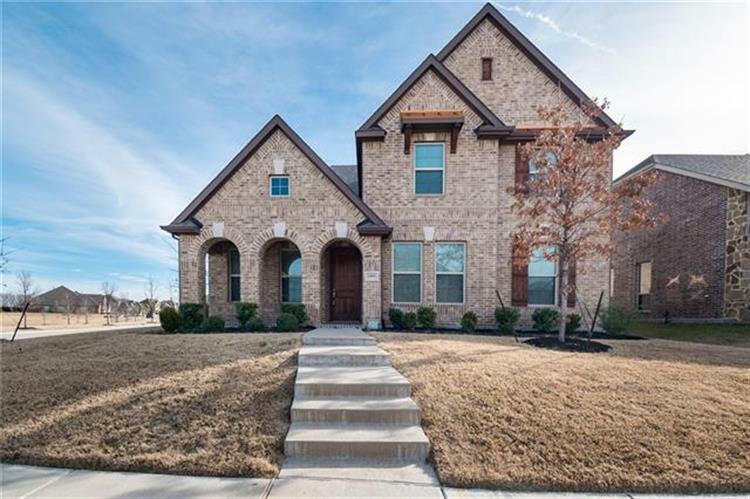 This two story home features 4 beds with 3.5 baths, master bed with sitting area, his & her master closets, frameless glass shower door in master bath, stunning former dining room and foyer, game room, office, study, media room, fireplace, covered front porch and patio, butler cabinets, pantry, extra storage under the staircase, high ceiling family room plus designer lighting throughout the whole house. Beautiful under counter lighting, gorgeous backsplash, built-in stainless steel appliances in the kitchen. Newly installed floors and carpet. The finished garage which your client will love it. Data is updated as of 4/15/2019.